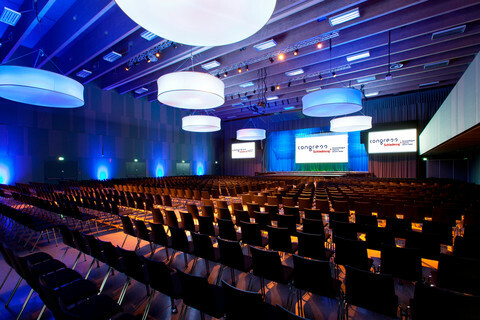 As one of the most modern event centres, congress Schladming was opened in late 2011. 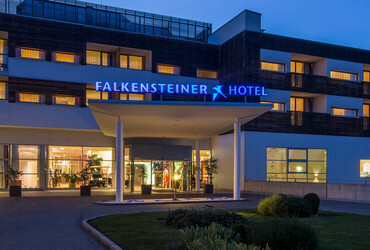 Equipped with the state-of-the-art media and stage technology, the building served as a media centre for around 1.000 journalists during the FIS Alpine World Ski Championships 2013. 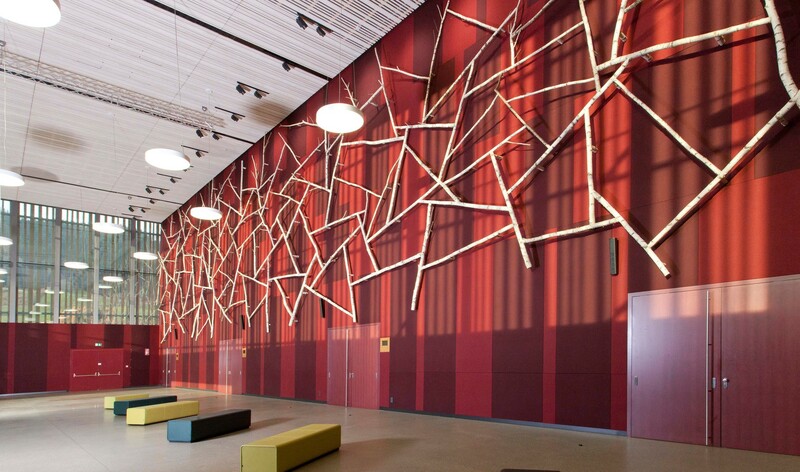 The various rooms can be booked for any kind of events. 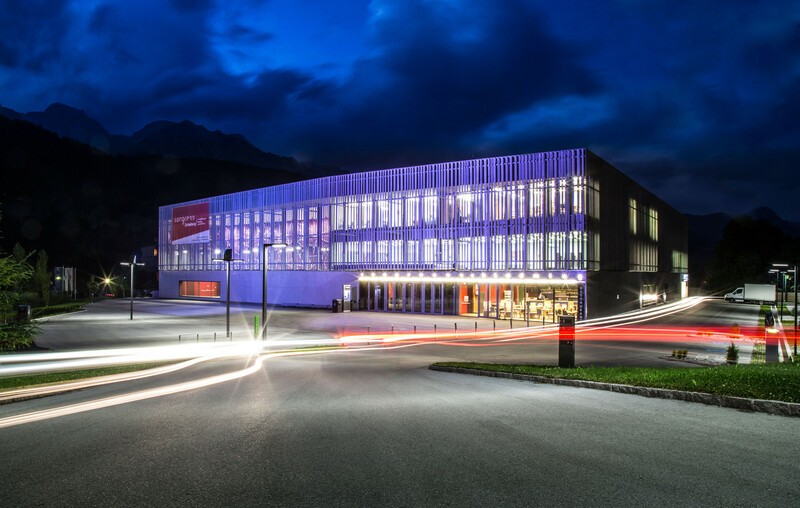 congress Schladming stands for modern architecture, environmentally friendly building technology, multi-functional use, gastronomic perfection and state-of-the-art technology in the heart of Austria. 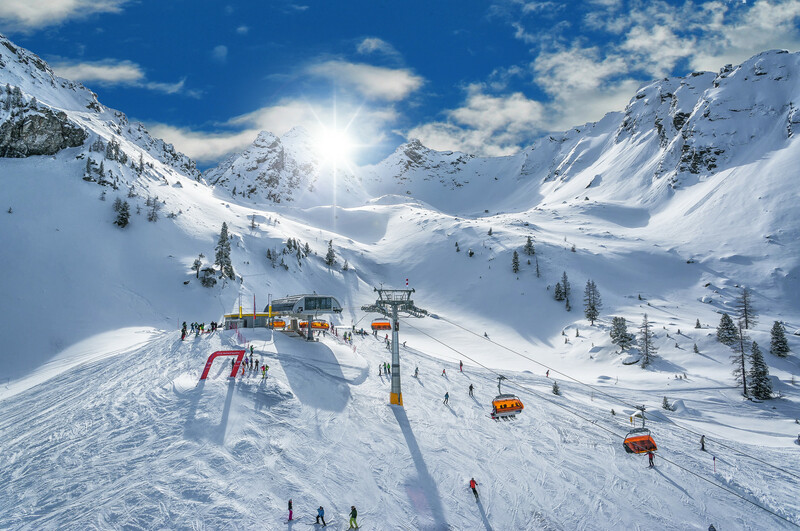 The combination of "days in the mountains" and a diverse recreational offer in a pristine natural landscape lends the desire balance for mind and soul. 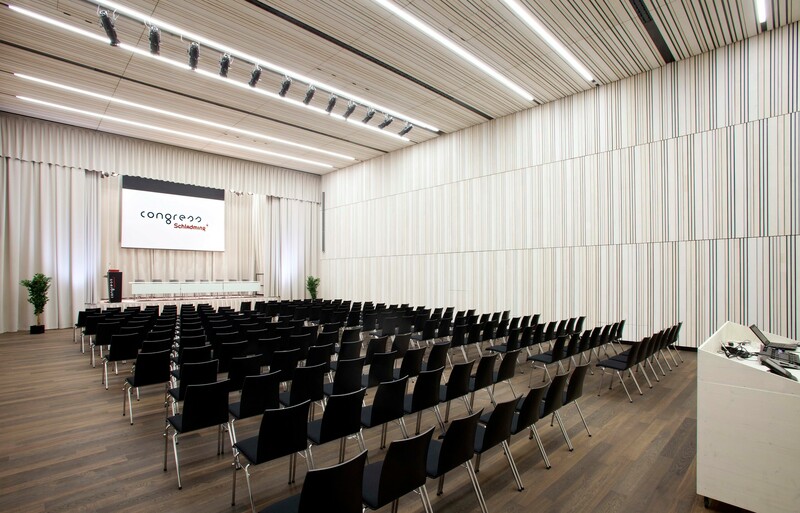 Hall Schladming is 1.400 square metres in area and adds the uniqueness of congress Schladming, here in the rural world of Austria. 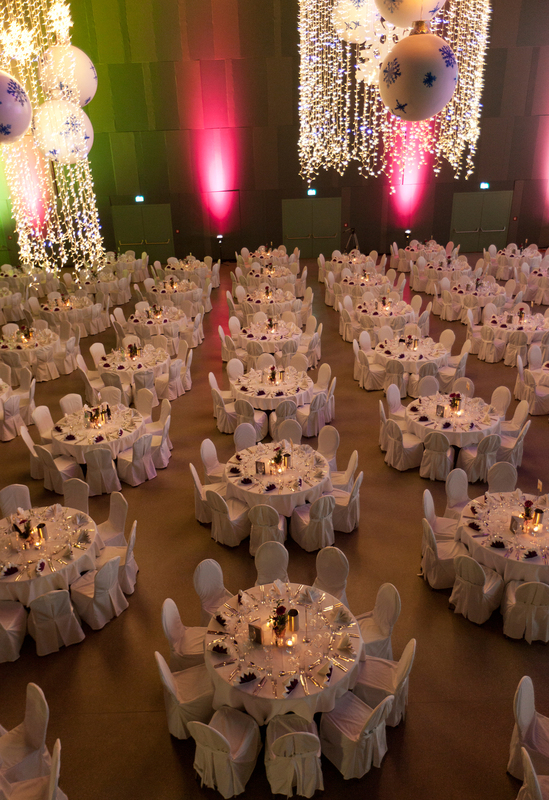 It isn't only the vehicle-accessible floor space and the state-of-the-art media and stage technology which make it possible to host an unforgettable event in the heart of Austria. 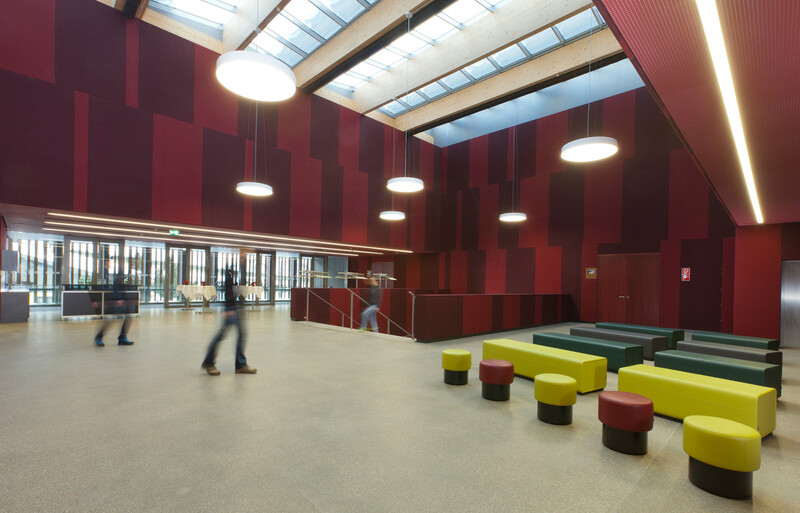 Aside from the main screen, this hall is also equipped with two side screens. 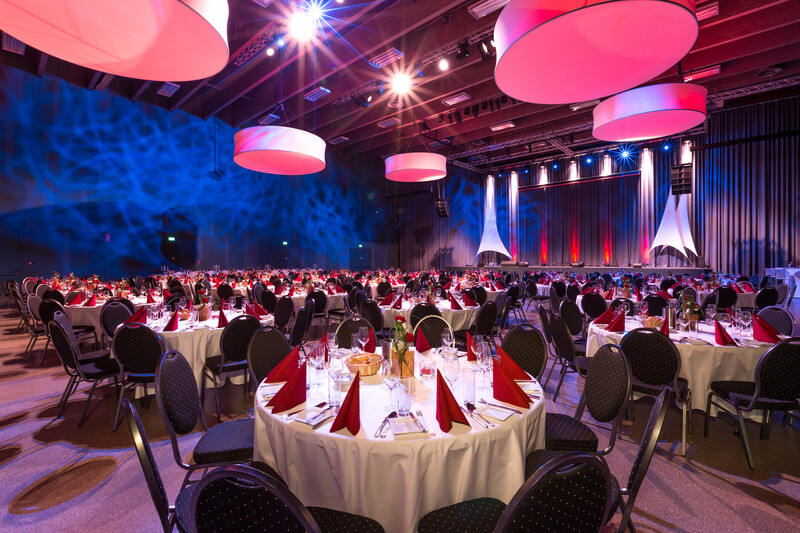 And due dividing curtains, hall Schladming is outstandingly suited to stage events of various sizes. 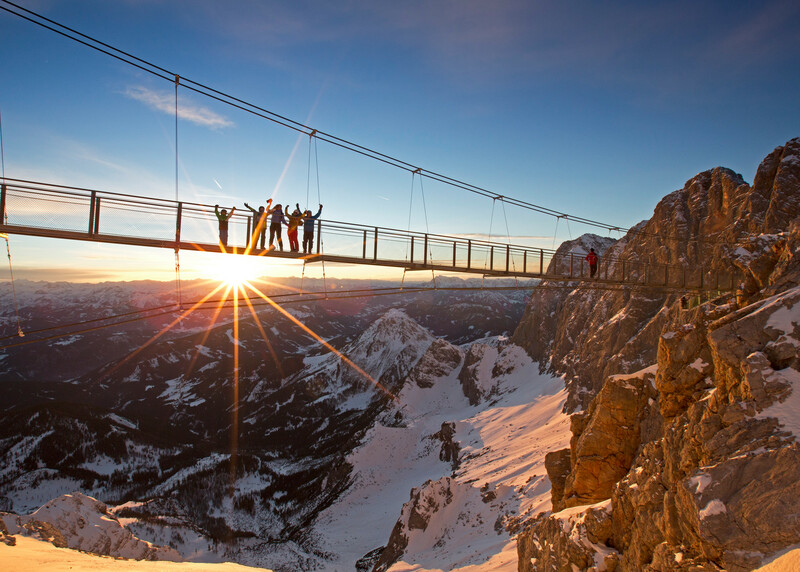 Located on the top floor in the Gallery Ramsau, from where you enjoy a fantastic overview of hall Schladming. 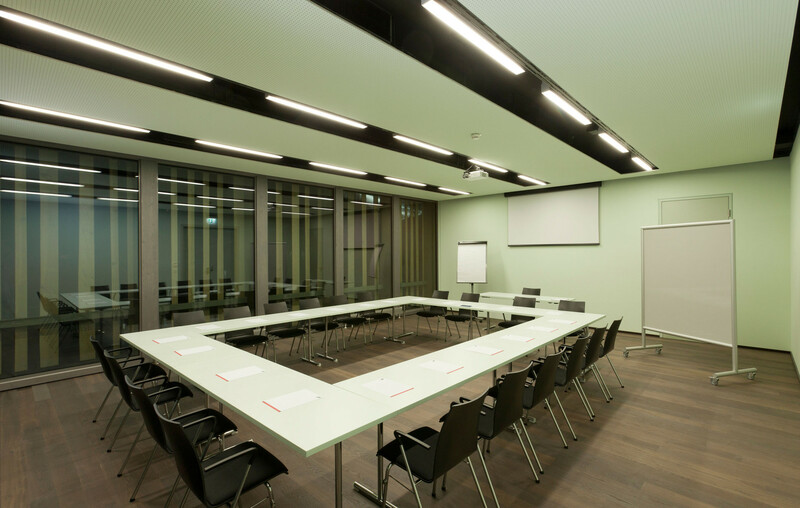 The hall Rohrmoos at the 1st floor is also equipped with cutting-edge technology and provides the perfect location for an unforgettable event. 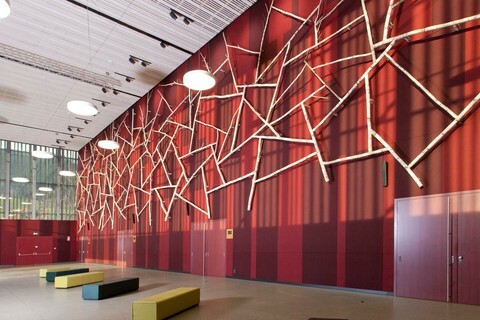 The unique feature of this space is the special wood panelling, which lends to hall a very warm and home-like ambience. 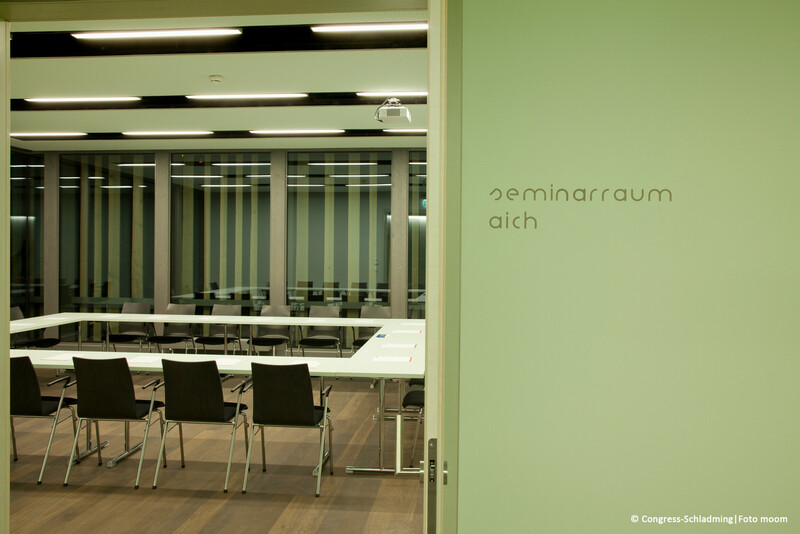 There are also four seminar rooms at the first floor (55 - 173 square metres). 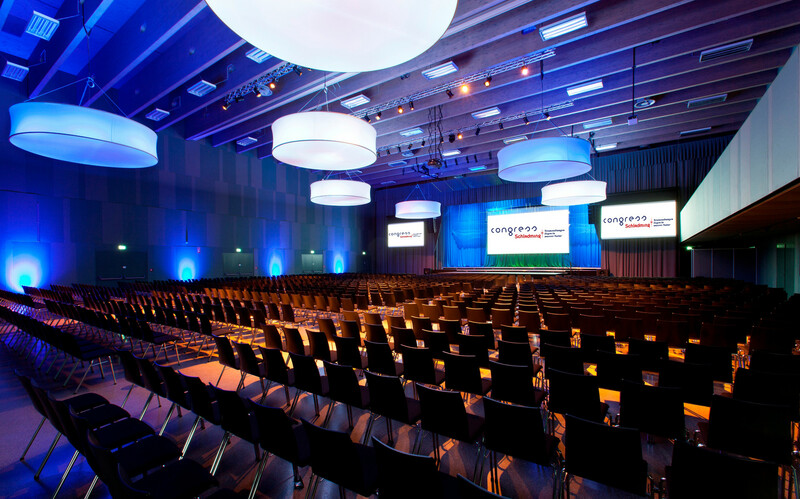 congress Schladming - with its central location in the middle of Austria - represents an ideal venue for congresses, conferences and seminars events. 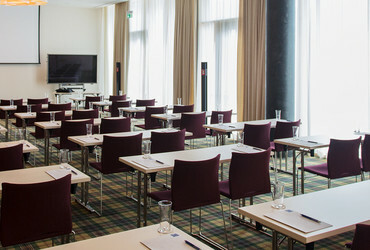 The two halls and the four seminar rooms are equipped with a modern media technology (projection, lighting & audio). 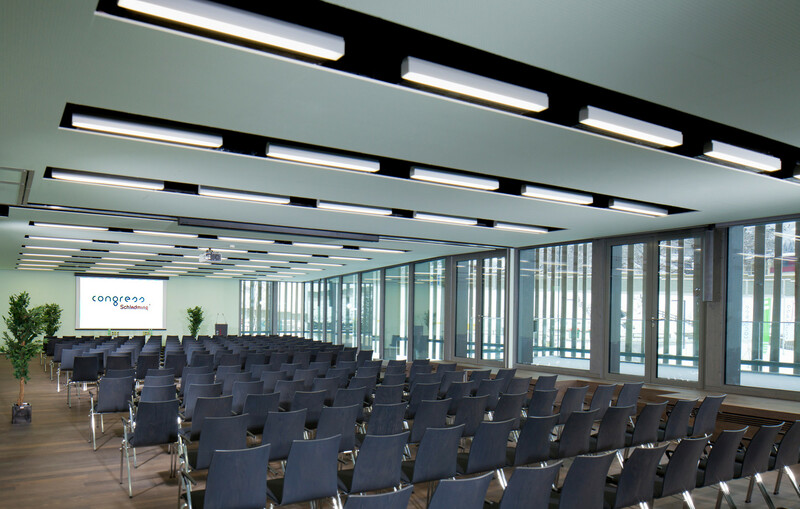 Additional equipment such as flip charts, pin boards, lecterns, overhead projectors, slide projectors, flat screen TV's, DVD players, laser pointers etc. is, of course, also available. 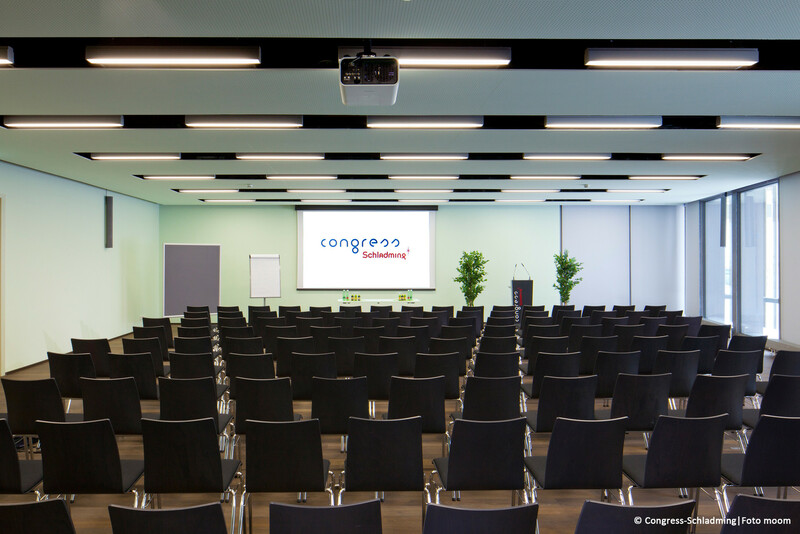 Here you find an overview of all Conference- and Congress center in Styria. Guided hiking tour "Wild Water"